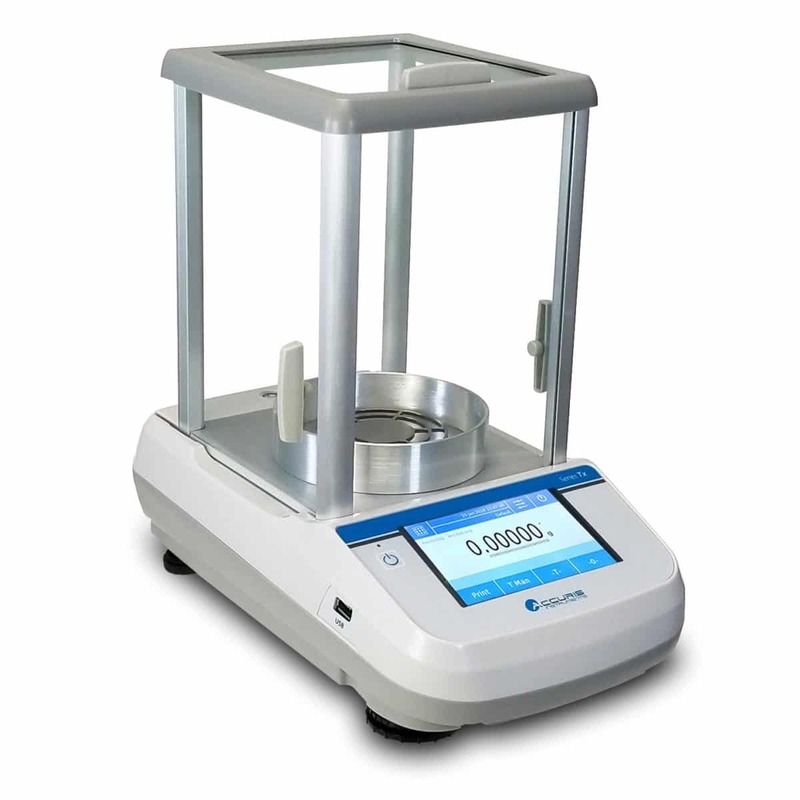 Accuris Precision balances quickly and accurately display sample measurements on a large, backlit LCD screen. 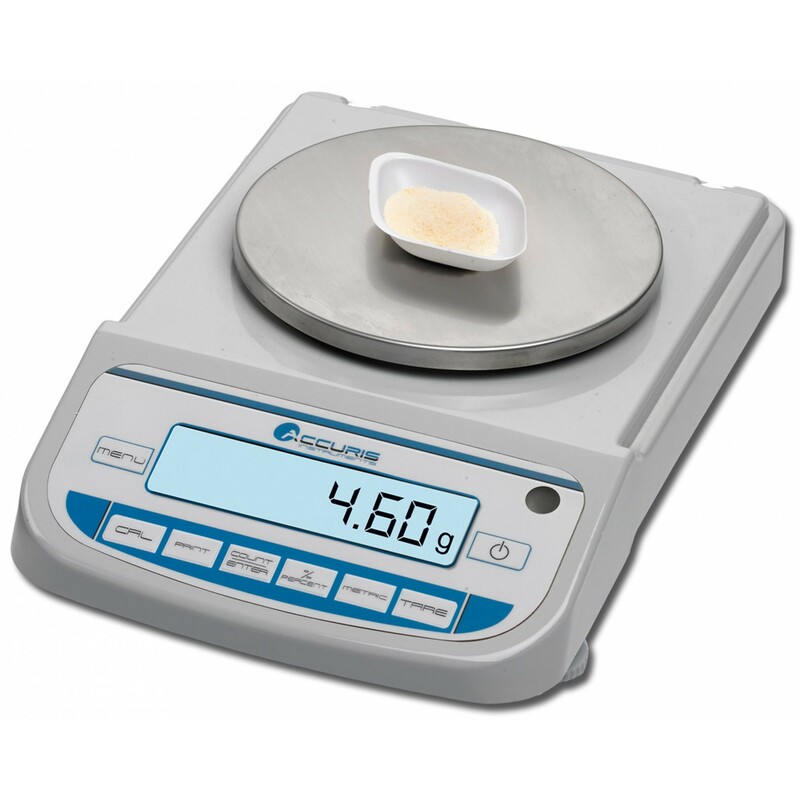 Utilizing highly precise, gold plated ceramic capacitance sensors, these balances tare and stabilize quickly and provide reliable weight measurements within 0.001 grams. 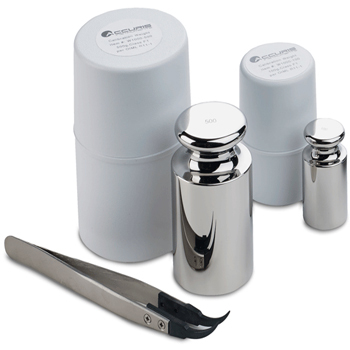 Pan size (Round) 115mm/4.5in. 115mm/4.5in. 115mm/4.5in. 160mm/6.3in. 160mm/6.3in. 160mm/6.3in. All models feature a control panel with a large, bright back-lit LCD screen that is easy to use and easy to see. 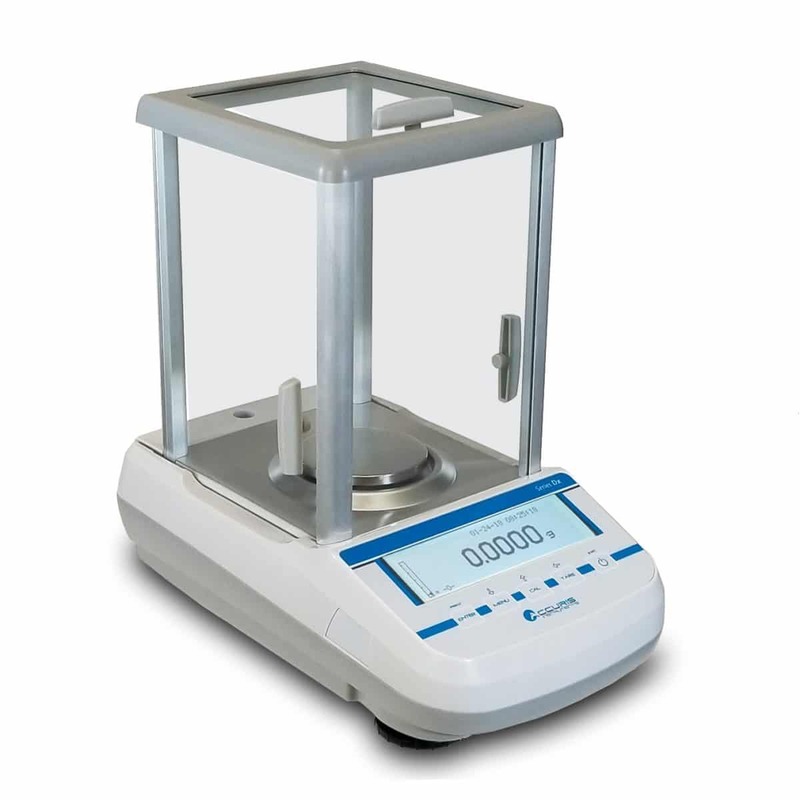 The advanced software includes weighing modes for standard weighing, piece counting, percent deviation and also check weighing for component inspection. 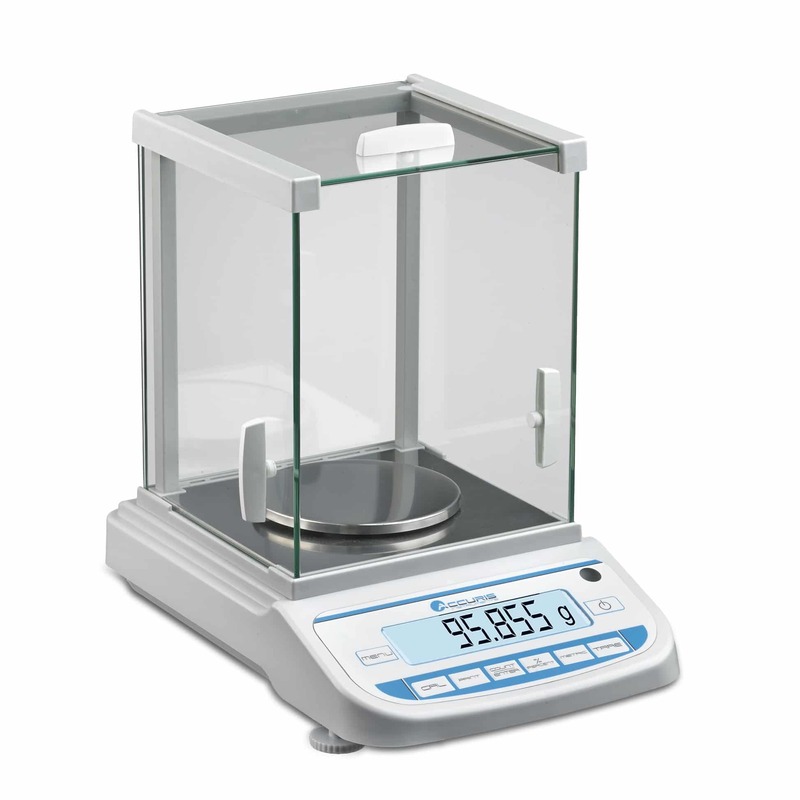 All Accuris Precision balances can be quickly calibrated in the lab with a few key strokes on the control panel and the use of a calibration weight. 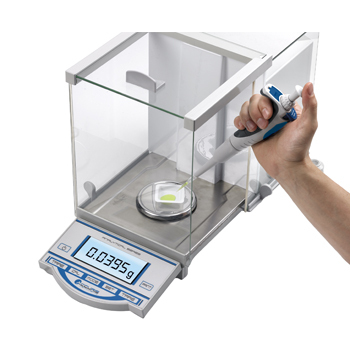 Please see information on our full line of Accuris Calibration Weights and Weight Sets. Leveling feet on the front are easy to access, and a leveling bubble integrated into the control panel aids in the leveling process.